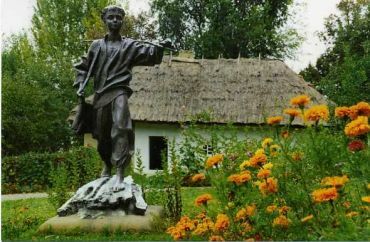 Museums dedicated to the life and works of Taras Shevchenko, very much. 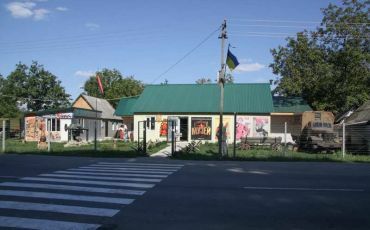 But homestead museum in the village Morintsy gives an idea of ​​the house where the famous poet was born and that influenced the early years of his life. 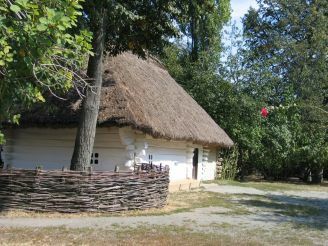 The estate is situated in the historical and cultural reserve "Taras Shevchenko`s Motherland" . Next to the first housing of the poet is the home of his maternal grandfather Yakima Boyko and Hata clerk . 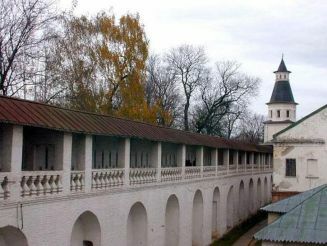 Restoration of the complex was completed in 1989 under the guidance of Konisskij. The basis for this was the drawings and description of the Taras Shevchenko. 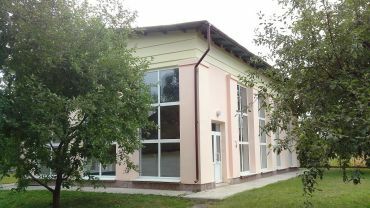 During the construction works comply with the technology of the time, taking into account all features of rural architecture of the early 19th century. The interior of all buildings as close to the home of the family. On campus there is a chapel. 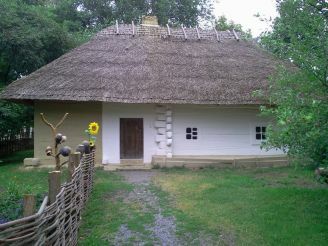 And not far from the house-museum is yar with fruit trees, which often walked Shevchenko. Immediately erected a monument to Katerina Boiko with her son in her arms.